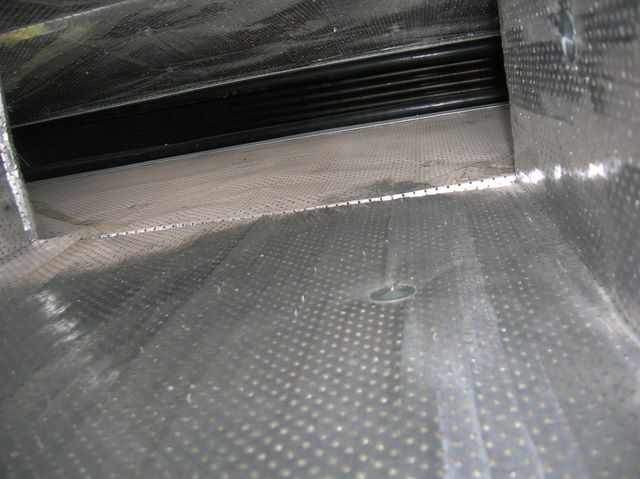 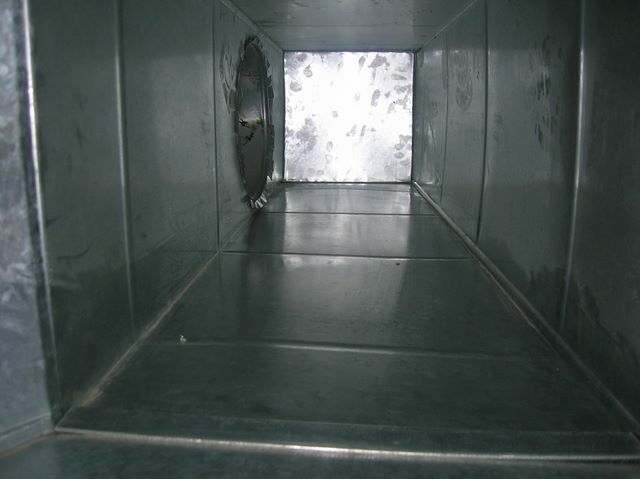 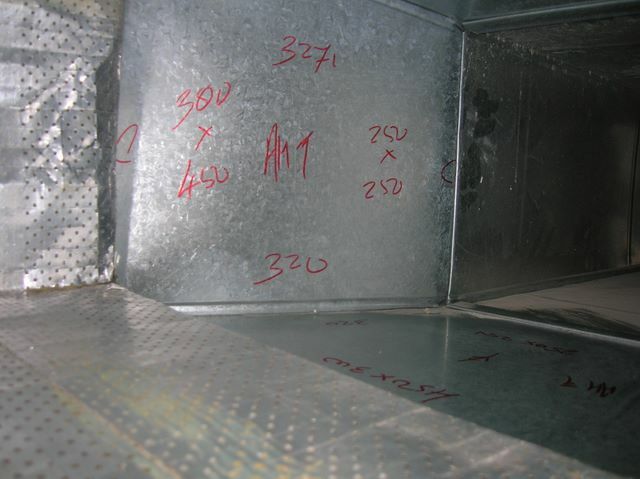 Construction dust had significantly contaminated the ducts systems of our clients, resulting in dust accumulation, compromised ventilation and indoor air quality and the potential for microbes to germinate and grow on the dust substrate within the ducts. 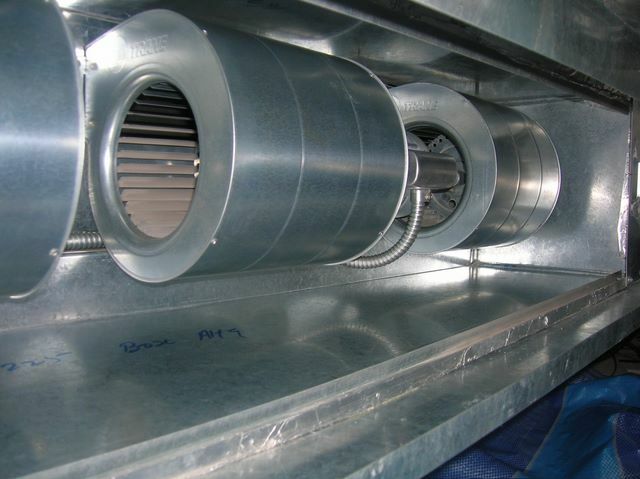 After safe physical removal and cleaning of the ducts and rigorous testing for particulate levels, a non-leaching anti-microbial coating was applied to the ducts to inhibit the future growth of micro-organisms. 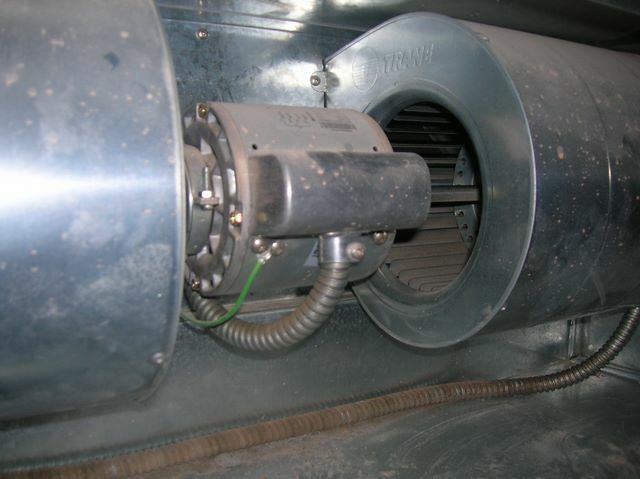 The ducts and ventilation systems were cleaned thoroughly. 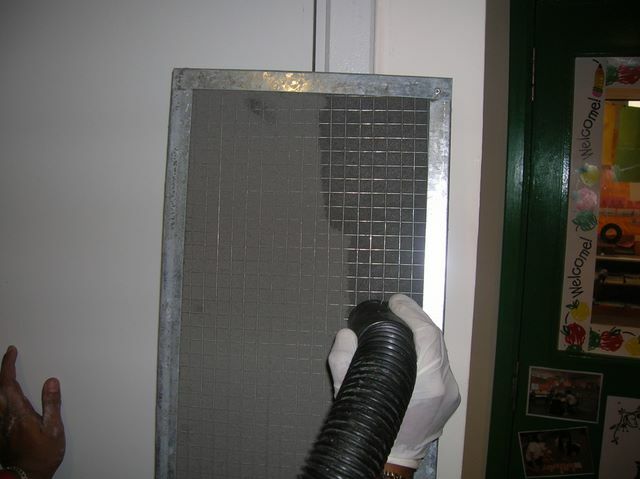 Future growth of micro-organisms was also prevented with the use of the anti-microbial coating. 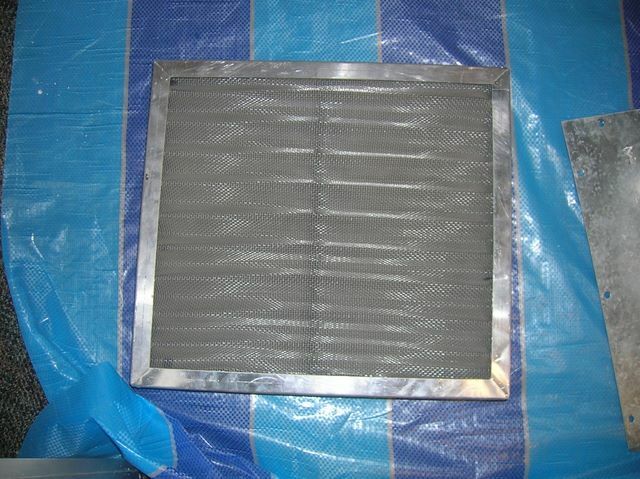 This worked to reduce the risk of allergic reactions, respiratory ailments and the overall health risk of the premises.